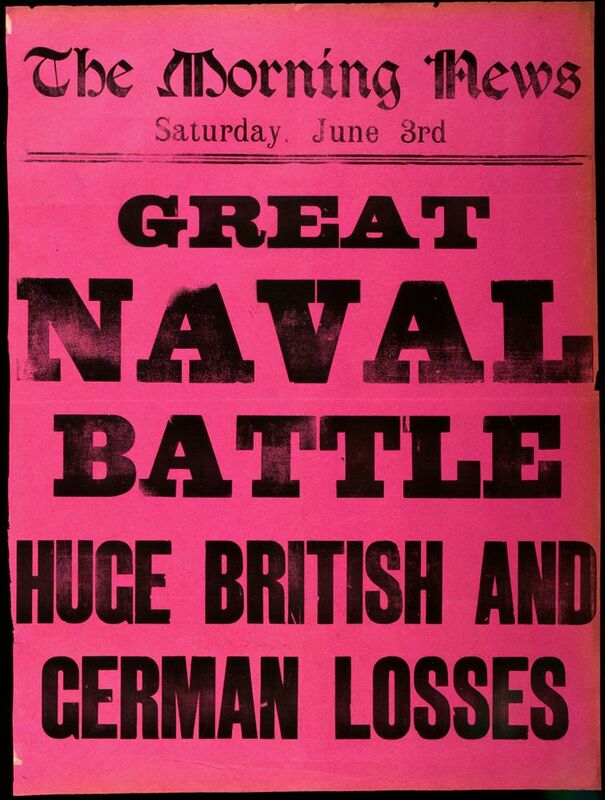 Printed news vendor stand sheet for the Morning News, Saturday 3rd June 1916 commenting on the Battle of Jutland. This Great Naval Battle Huge British and German Losses Art Print is created using state of the art, industry leading Digital printers. The result - a stunning reproduction at an affordable price.